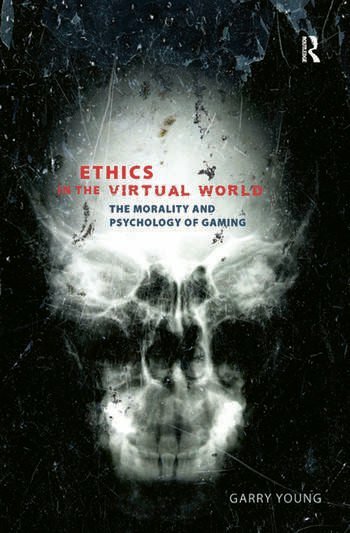 Ethics in the Virtual World examines the gamer's enactment of taboo activities in the context of both traditional and contemporary philosophical approaches to morality. The book argues that it is more productive to consider what individuals are able to cope with psychologically than to determine whether a virtual act or representation is necessarily good or bad. The book raises pertinent questions about one of the most rapidly expanding leisure pursuits in western culture: should virtual enactments warrant moral interest? Should there be a limit to what can be enacted or represented within these games? Or, is it all just a game?